SwellRight swellable sleeves are a flexible barrier solution suitable for applications where a pressure seal or zonal isolation is required. They reduce well construction costs, extend well life, and improve well integrity. These permanent packers provide the long-term stability and reliability required to isolate producing zones. Tendeka’s proprietary elastomer technology has an extensive track record in delivering reliable isolation performance across a variety of temperature and salinity profiles, generating more radial seal force than any other swellable on the market. 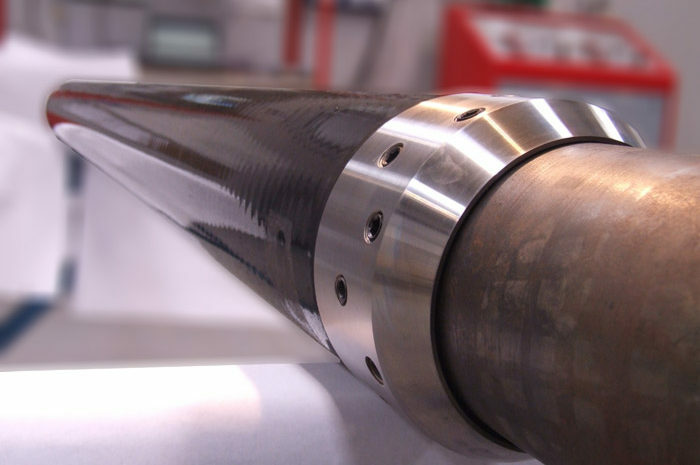 After swelling, the element maintains flexibility where it can react to subsequent changes in the wellbore. Tendeka has developed a cost-effective alternative sleeve for use in horizontal applications. Our SwellRight Elite sleeve utilises patented technology to provide a sleeve without an internal core but ensure the stability and pressure ratings required for vertical and horizontal applications. Tendeka’s SwellRight Ultra sleeve is a high spec sleeve, capable of holding up to 5000psi and achieving high push off force ratings. Commonly run with the FloUltra Premium Screen Range, they are field proven to reduce operational costs, improve well integrity and extend the life of horizontal, vertical and multi-lateral wells. Our SwellRight Split Sleeve has been designed to work in conjunction with the 7” expandable screens to ensure zonal isolation integrity. The cross coupling split swell sleeve fills the void visible at the coupling as soon as the screens have expanded, ensuring a correct fit over the require dimensions.